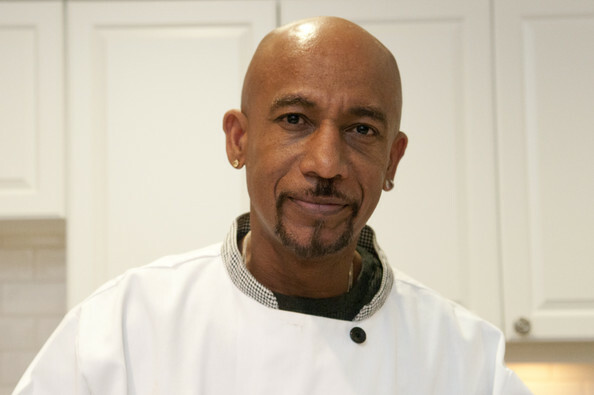 Montel Williams had a run-in with German authorities, and they couldn't have been nicer. On Friday, the former talk-show host was going on a vacation with his family when he was briefly detained at a German airport for having medical marijuana in his luggage. After authorities requested verification that Williams was using marijuana for medicinal purposes and proof was given inside customs, he was released – all within under an hour, says his rep Jonathan Franks. "Really, the Germans were just simply asking us to prove that he had a medical condition and that's what he was using it for," Franks tells PEOPLE. "And we had no problem with that. Montel feels like he was treated with dignity and respect like a seriously ill person and he's very grateful. This happens to normal [non-celebrity], seriously ill people every single day, and it shouldn't." "Montel thought this is how Germany treats this issue, with compassion and he's very pleased," he adds. "Montel uses a small amount of keif [marijuana powder], less than a gram, that he didn't realize was in his bag nor would he have left it in his bag. It was not an intentional thing, and he takes responsibility for that, but it's necessary for his illness and it's written on a prescription by a world class neurologist specializing in MS."